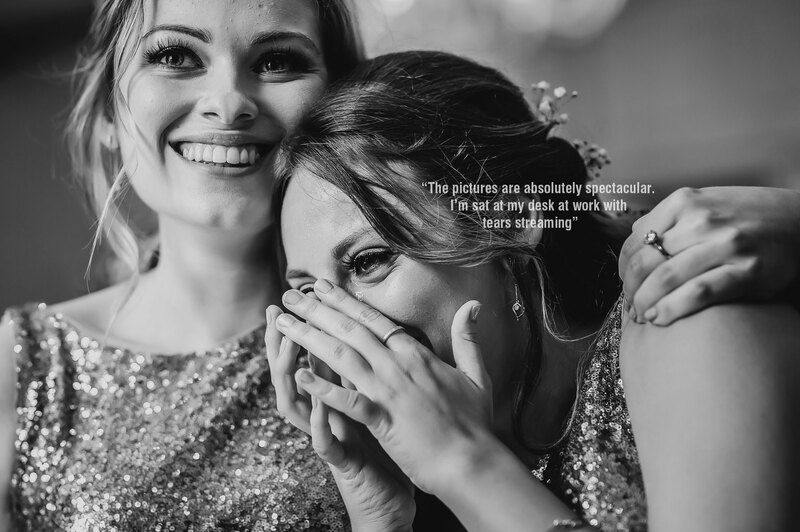 Manchester wedding photographers (Pete & Sara) with an obsession to give you the best memories through absolutely stunning wedding photography that you, your friends and family will simply love. 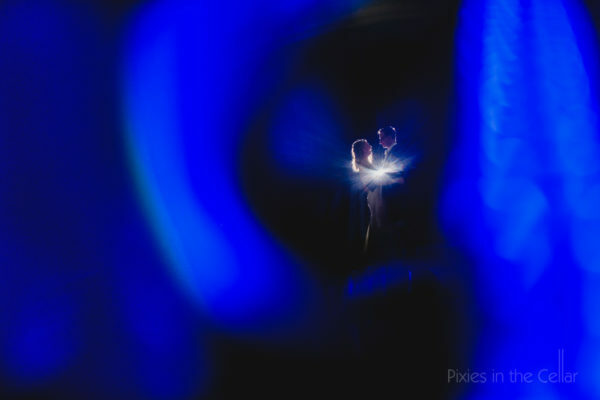 We’ll photograph your wedding as it happens. Natural documentary wedding photography but with our own unique style. 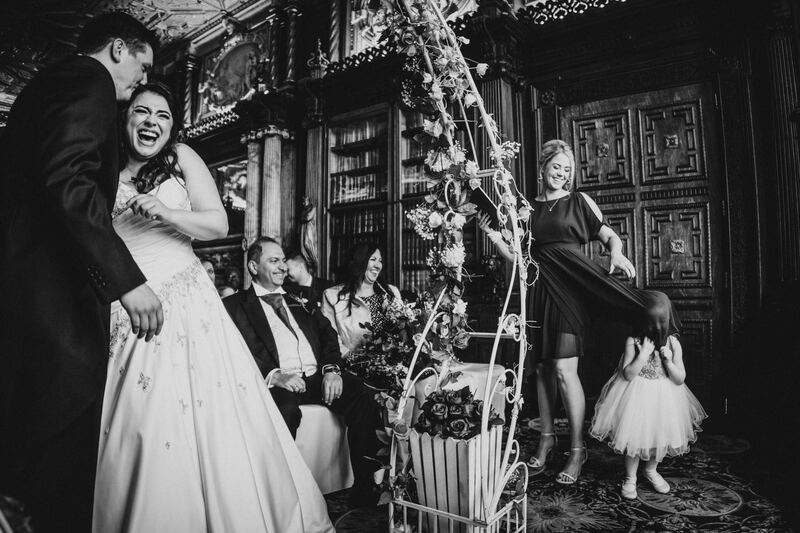 Together with a short relaxed ‘bride & groom’ time, just the two of you, simply being yourselves. A little time-out before heading back to enjoy your wedding party. Do get in touch wherever in the world you plan to tie the knot. 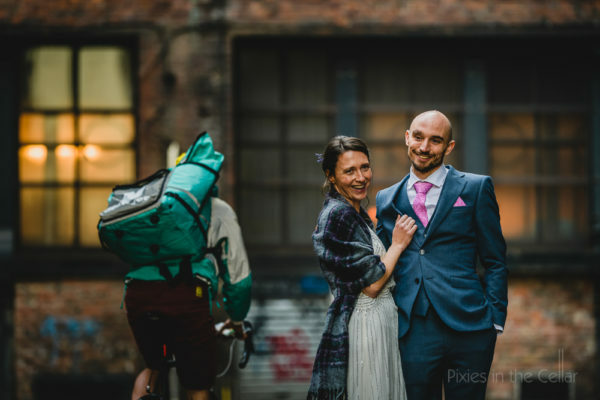 Whether you’ve chosen a city-centre or rustic barn celebration, indoor or outdoor ceremony, humanist blessing to a full church service, hundreds of guests or an intimate elopement, at home or away we’d both love to be there, cameras at the ready. 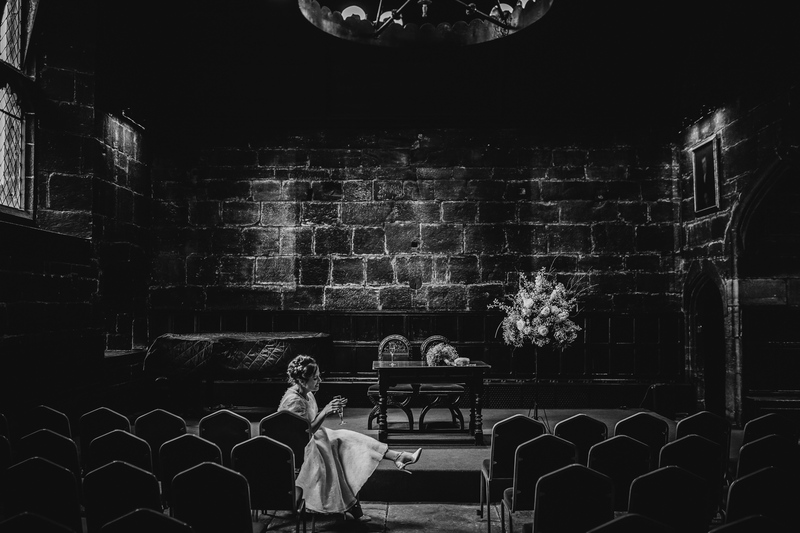 Most weddings we shoot are around Manchester, its’ surrounding North West counties of Cheshire, Lancashire, Yorkshire, Derbyshire Peak District and Cumbria. 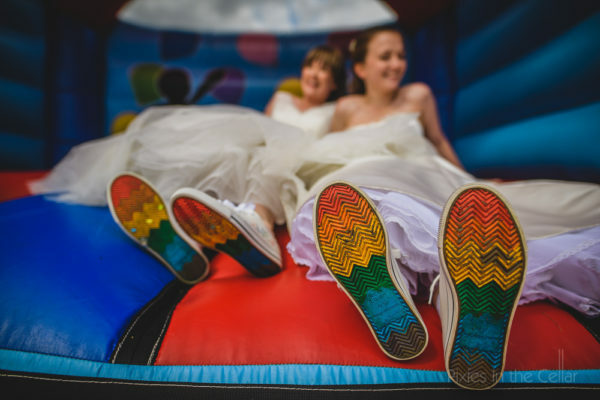 Venturing further afield we cover weddings at the best wedding venues across the country from Scotland to London and European destination weddings. Having an Asian wedding? 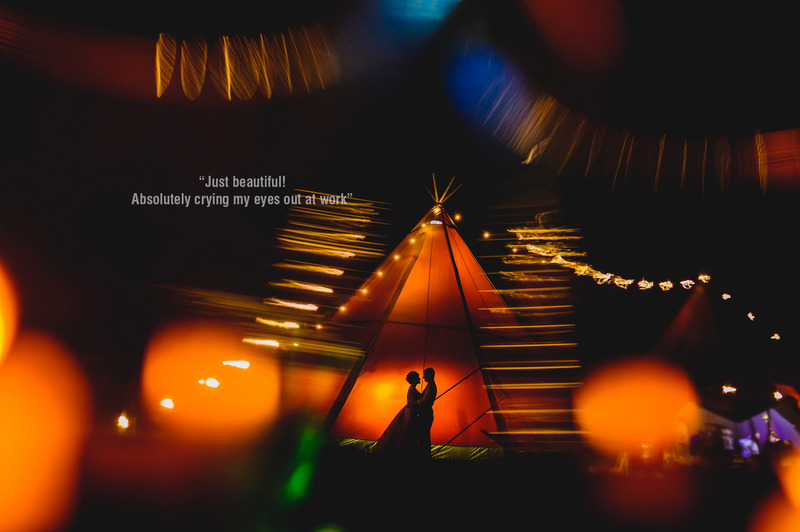 We do love a bit of colour, sparkle and chaos, so if you’re looking for an Asian wedding photographer do drop us a line! 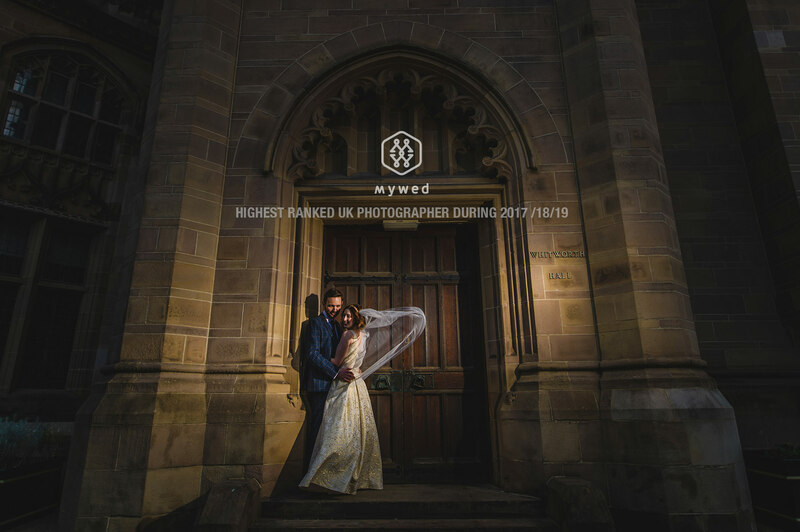 In 2017 & 2018 we were in three of the worlds top 100 wedding photographers lists, by Fearless photographers, ISPWP and MyWed rankings. 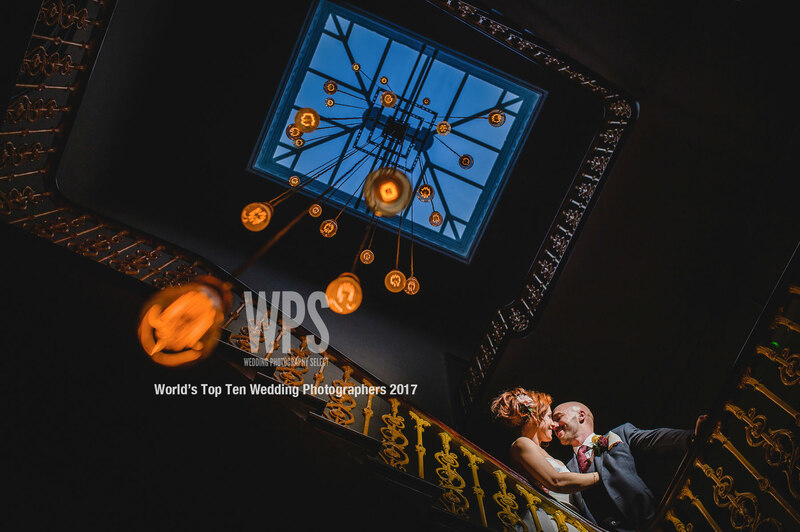 Over the years we’ve gained twenty eight Wedding Photography Select (WPS) Awards, ranked 11th in their 2017 world rankings. 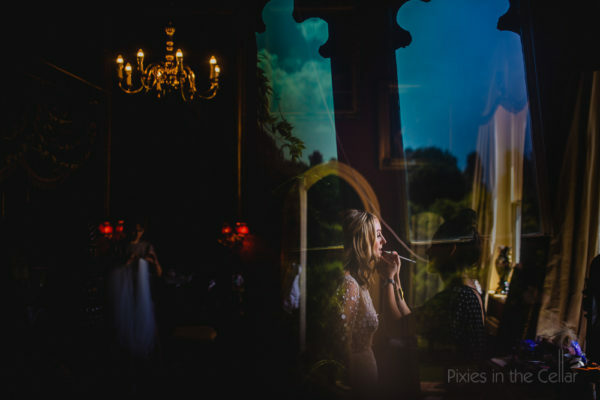 Sixteen Fearless Awards (UK top ten wedding photographers 2017, 2018 & 2019) and been featured in numerous wedding magazines. 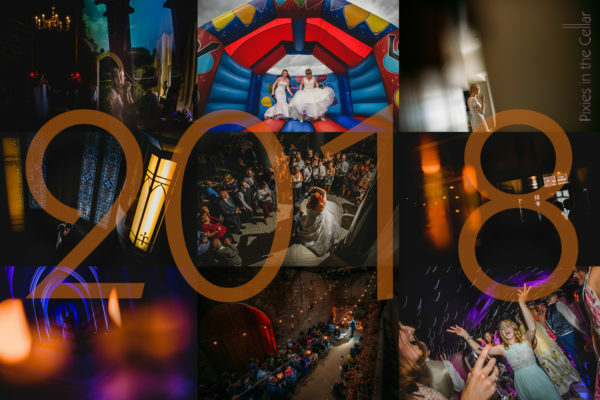 North-west regional finalists for best wedding photographer in the Wedding Industry Awards 2018, 2017, 2016 & 2015. Proud to be members of Best of Wedding Photography, Fearless Photographers and the International Society of Professional Wedding Photographers (ISPWP). Manchester wedding photographers – Pixies in the Cellar blogged on some of the top UK wedding blogs: Love my Dress, Boho Weddings, English Wedding Blog, Whimsical Wonderland Weddings, Brides up North, French Wedding Style, Wedding Community :) Recommended wedding photographers at a wide selection of the best UK wedding venues. Got just over 30 seconds to spare? 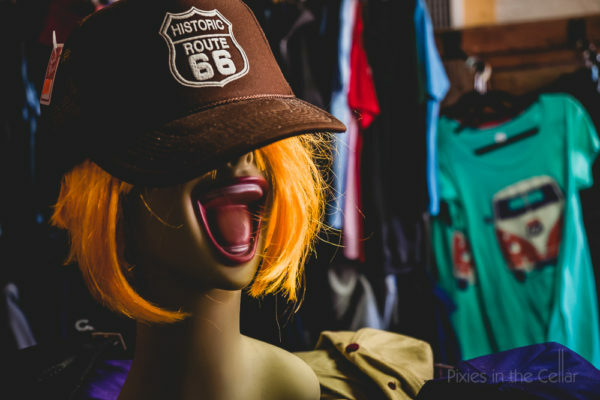 Want more slideshow action, then head over to our 2017 blog post. Want to time travel even more?‘best of’ from 2016. 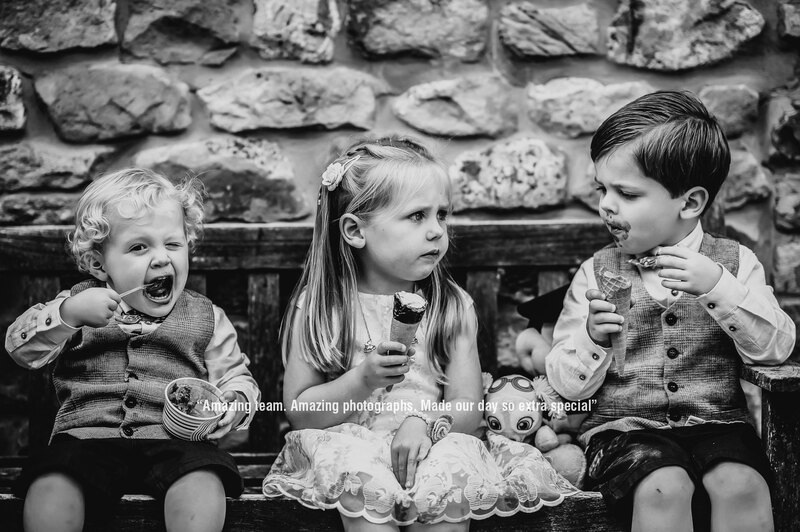 Or peruse our blog for recent wedding photography in Manchester and beyond.